With Batman v Superman: Dawn of Justice in its second week, soon the eyes of DC fans will be shifting to the upcoming Suicide Squad film. Set to release August 5th, the film boasts an already star-studded cast that includes Will Smith, Margot Robbie, and Jai Courtney. However, none as drawn more attention than Jared Leto’s tattooed take on The Joker which had its fair share of controversy among fans. In a recent interview with Entertainment Weekly, the Academy Award winner commented on his approach in portraying the Clown Prince of Crime. Though little is known about the plot of Suicide Squad, there is no question that Leto’s Joker will have some large shoes to fill. 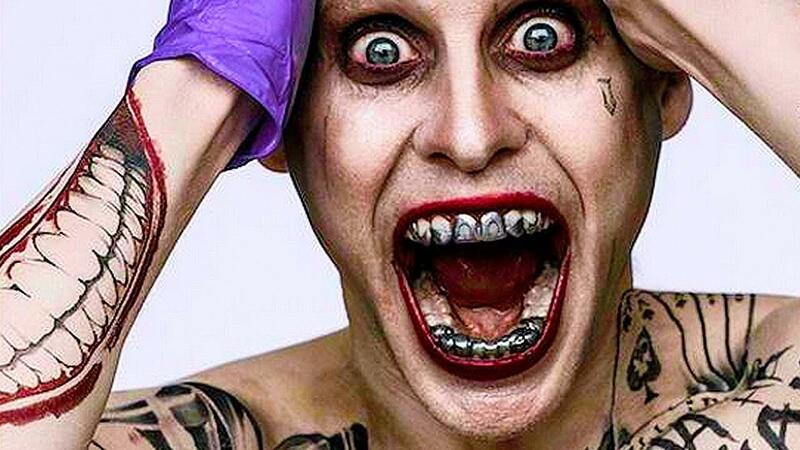 For all your Suicide Squad news and the latest developments, make sure to visit The Nerd Stash. 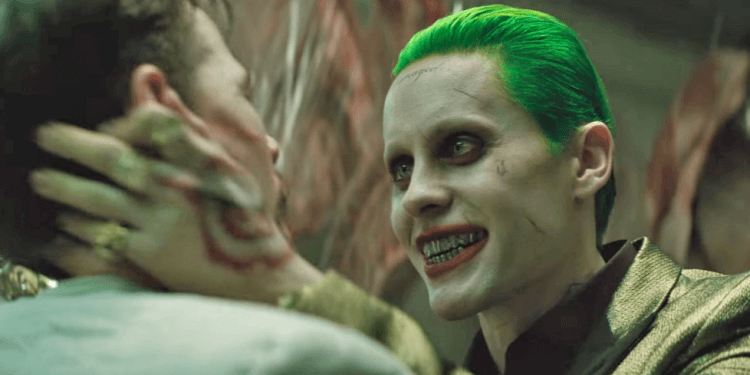 How do you think Leto’s Joker will do? Worried or excited about his performance? Sound off below!